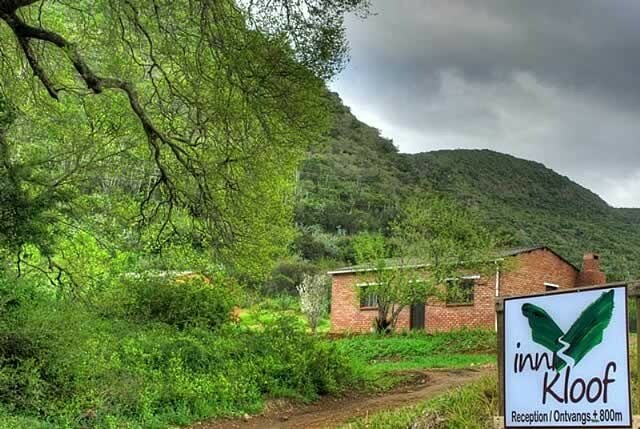 InniKloof is located in the secluded Honey Clough valley on the eastern side of the Baviaans Mega Reserve and the Garden Route. 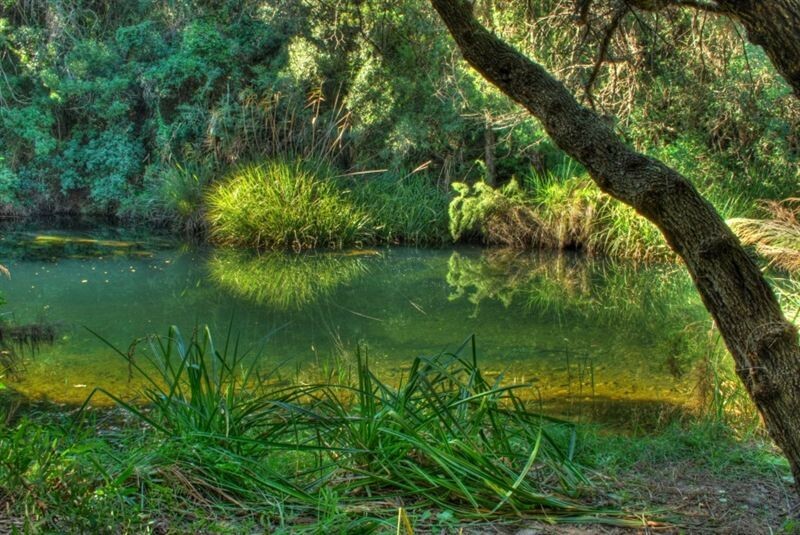 Four cottages offer relaxation and peace in the quiet Kleinrivierkloof. Each cottage provides accommodation for up to six guests and is fully-equipped for self-catering. Our campsite is a large grass-covered area surrounded by indiginous trees. 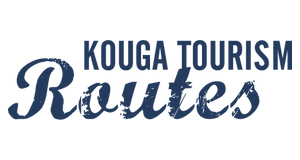 We are constantly adding to the list of activities by expanding the hiking trails and coordinating with our neighbouring establishments to offer motocycle and moutainbike routes. 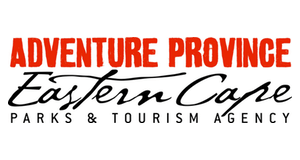 The family farm, Honey Clough, has been in the possession of the Wait family since 1822 and is situated at the foot of the Winterhoek Mountains in the Eastern Cape. 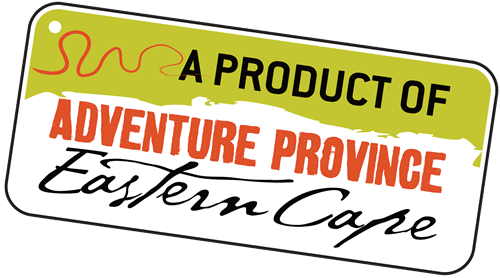 The farm lies in the fertile Gamtoos Valley, 12km from the small rural town, Hankey, and is adjacent to the spectacular Baviaanskloof Wilderness Area, a World Heritage Site. 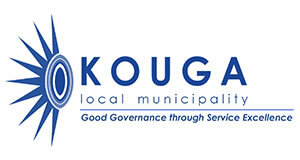 The Klein River runs through the valley and provides ample, sparkling-clean water for irrigation. 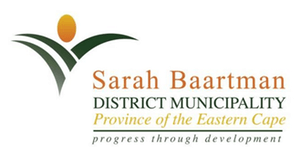 It is a working citrus farm where naartjies and oranges are cultivated. 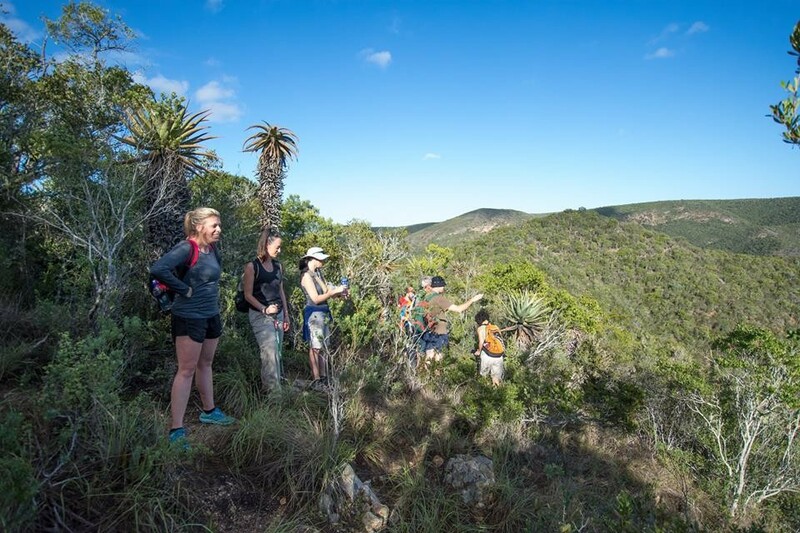 InniKloof is within 70 kilometers of the Baviaanskloof Wilderness Area, Kouga Dam, Patensie, Humansdorp, Jeffrey’s Bay, Cape St Francis, St Francis Bay and Port Elizabeth. The closest town is Hankey (12km), the oldest town in the valley. There one can visit the graves of Sarah Baartman and Rev. Phillips, the founder of the town. Hankey also has one of the best 9-hole golf courses in South Africa. The main campsite is a large grass-covered area surrounded by shady, indiginous trees. 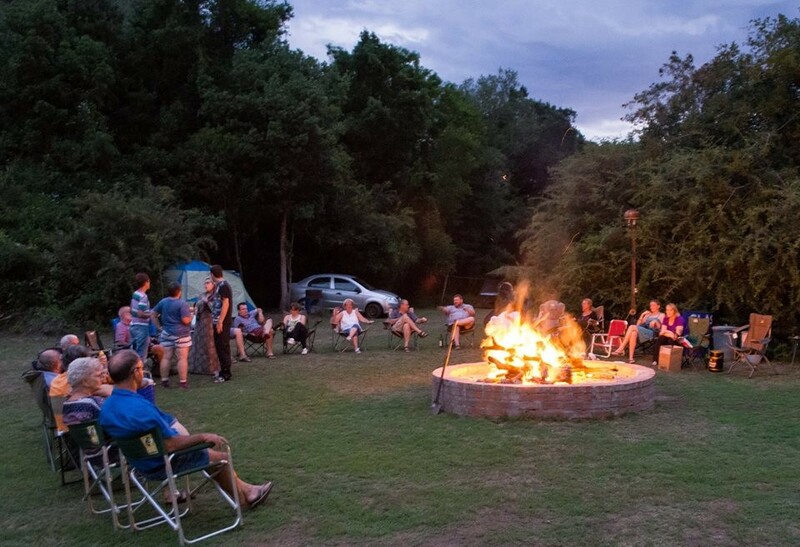 Five double electric points provide electricity to the campers. 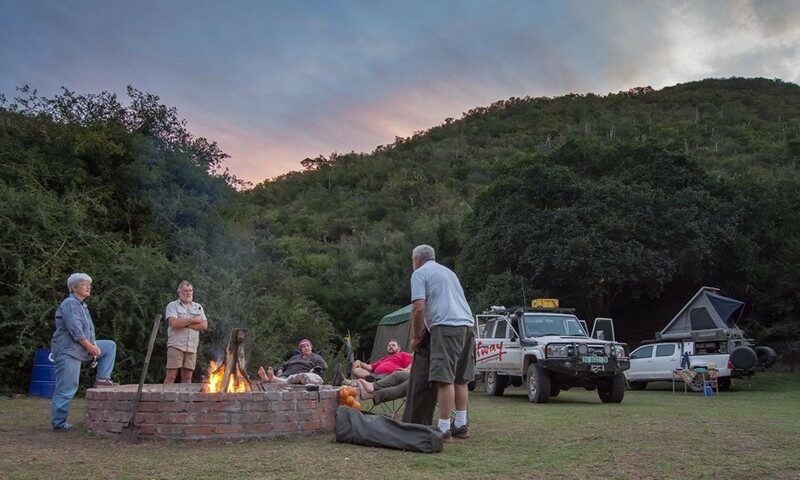 There are two communal braai areas for our guests: the lapa offers a shady place where guests can gather around the braai and two fire pit that are ideal for long night time "kuiers". 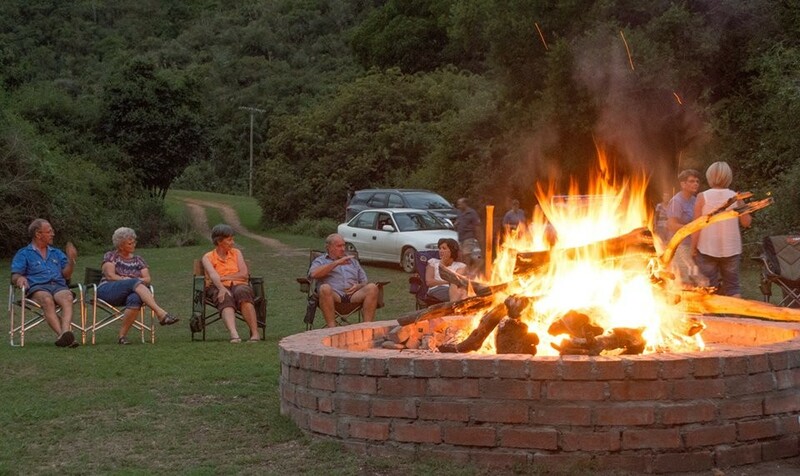 Campers can also make use of individual braai drums. We have wood for sale. Die Afdak is a new addition to the main camp ground. This is an under-cover area with a built-in braai. It can be used for small functions and has a wall ideal for projecting during talks or team-building sessions. 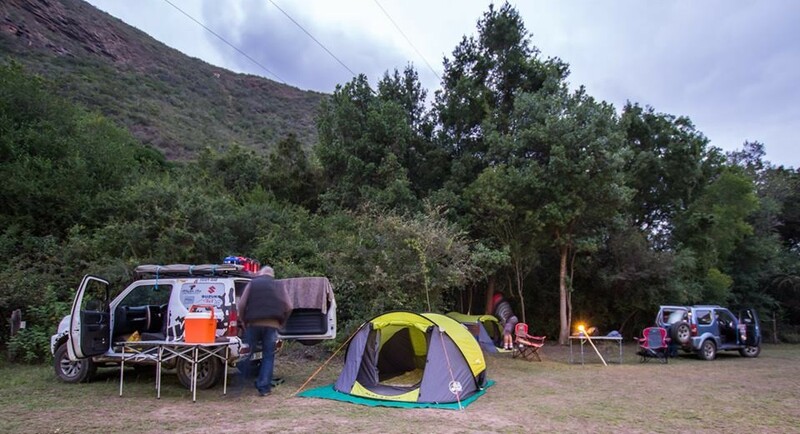 There are specific camp sites that can be booked in advance (Loerie, Hoephoep, Tarentaal, Fisant, Swie and Neddikkie), but when a group books the terrain, the campers can pick and choose where to pitch their tents. 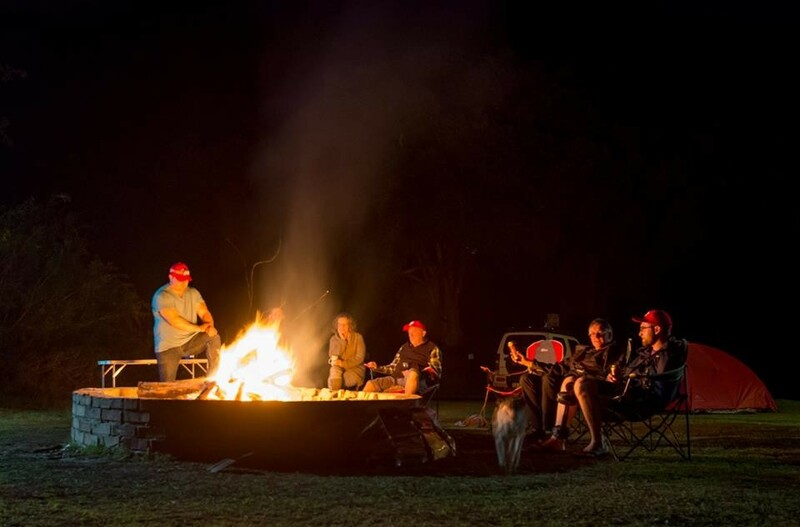 The new Boskrapper bushcamp is located about 1,5km from the main campsite and offer privacy to campers and groups. 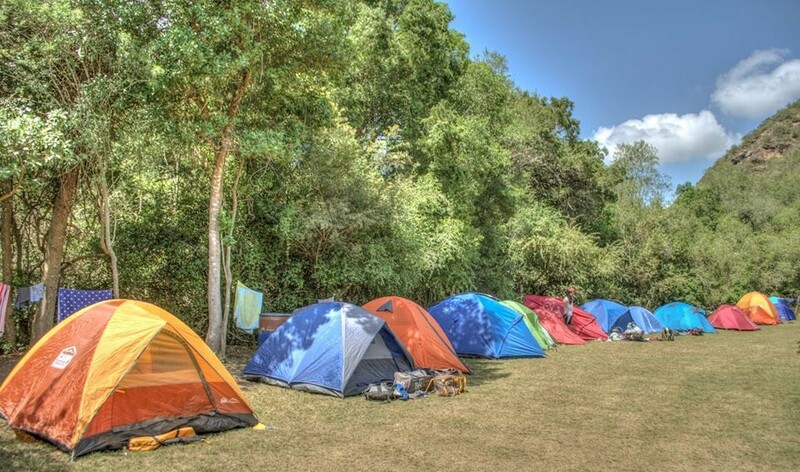 There are two sites – Bosloerie en Bosmusikant – that can take two or three tents each. 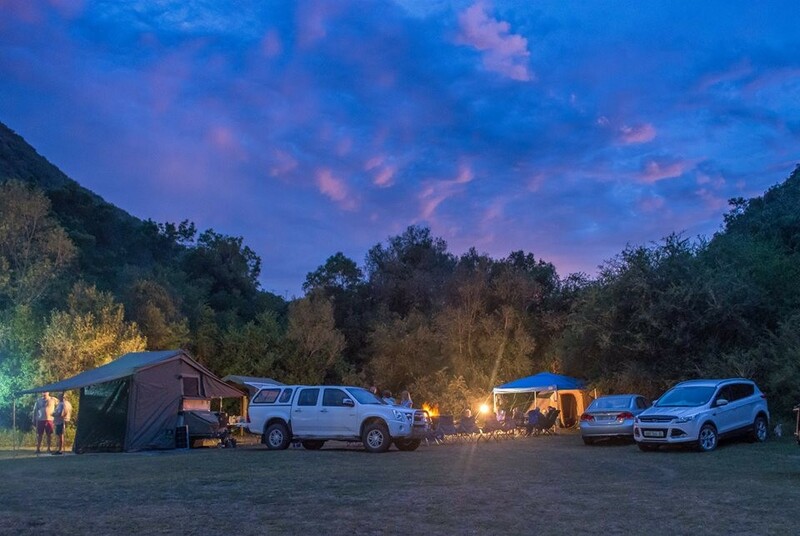 The campsite has an ablution area with hot showers and flushing toilets with sun panels providing power for lights. The bushcamp does not have electricity. There is a big swimming hole in the river to cool of on those hot summer days. 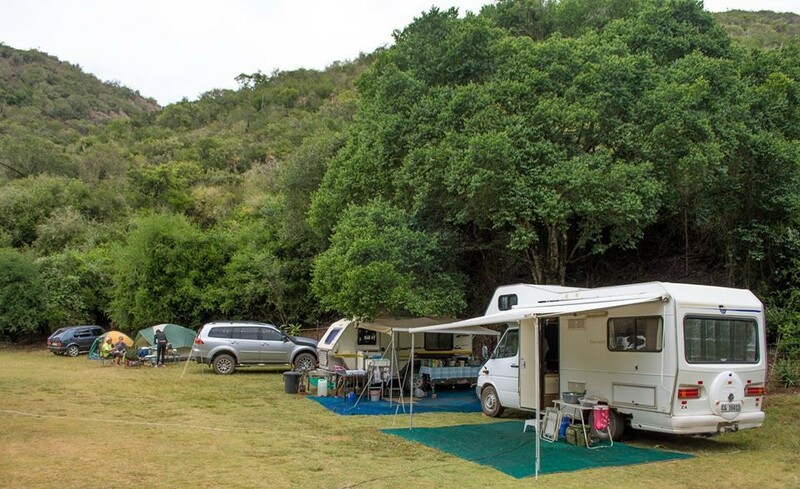 The road to inniKloof is maintained and caravanners have no problem getting their caravans to and from inniKloof. 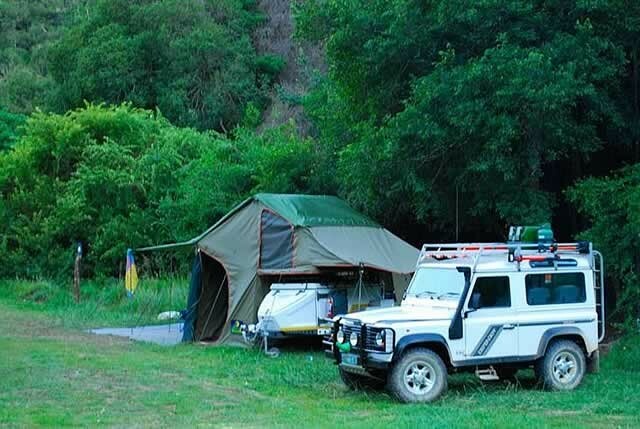 The camp site is close to the cottages and this is handy when a large group wants to make use of inniKloof.